Paint me, Paint me! I couldn't resist the combination of vibrant greens and blues. 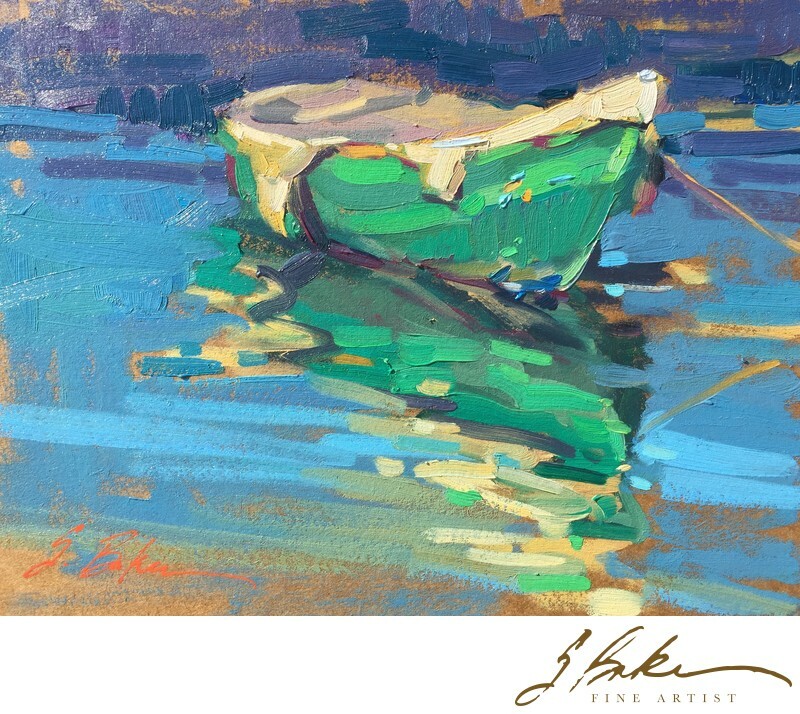 Painted en plein air during the Just Plein Fun event on Balboa Island, CA with Huse Skelly Gallery!